The West Coast Zetas are showing everyone how to start a stroll off with this one! You can’t mess with the Zetas when it comes to the energy they put into this performance. 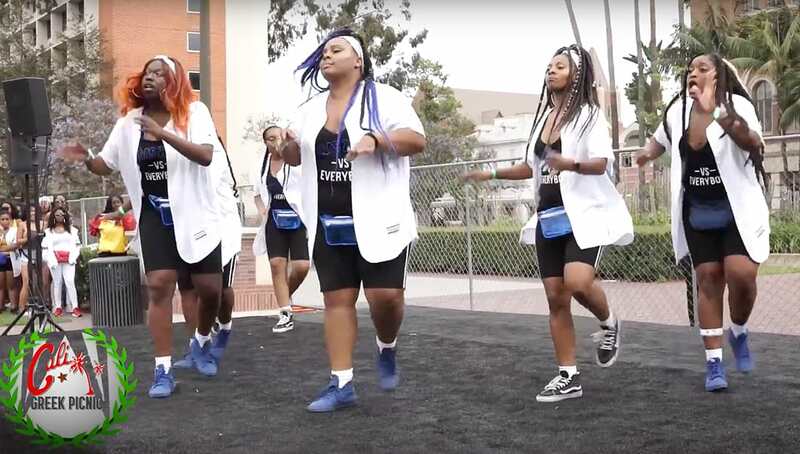 Check out this video featuring the ladies of the Rho Pi Chapter of Zeta Phi Beta Sorority Inc., bringing that heat at the 2018 ‘Cali Greek Picnic’ Stroll-Off. Watch the lovely ladies of Z-Phi-B show you how it is done, in the video below.